Very little prep time and really tasty. The chicken is cooked without the skin, so it is healthy as well. 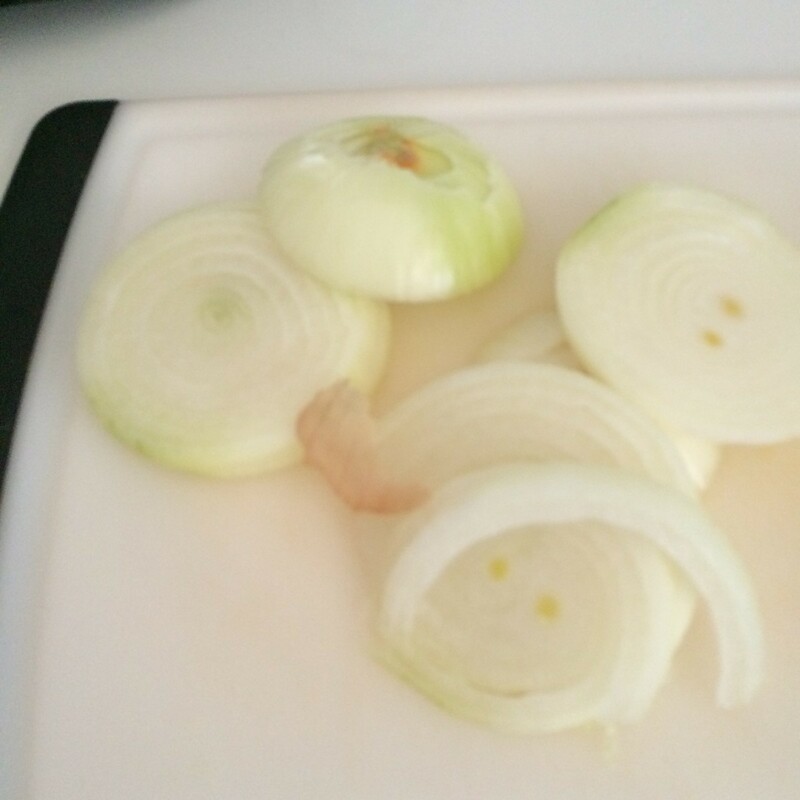 Cut the onion in slices, and place in crockpot. 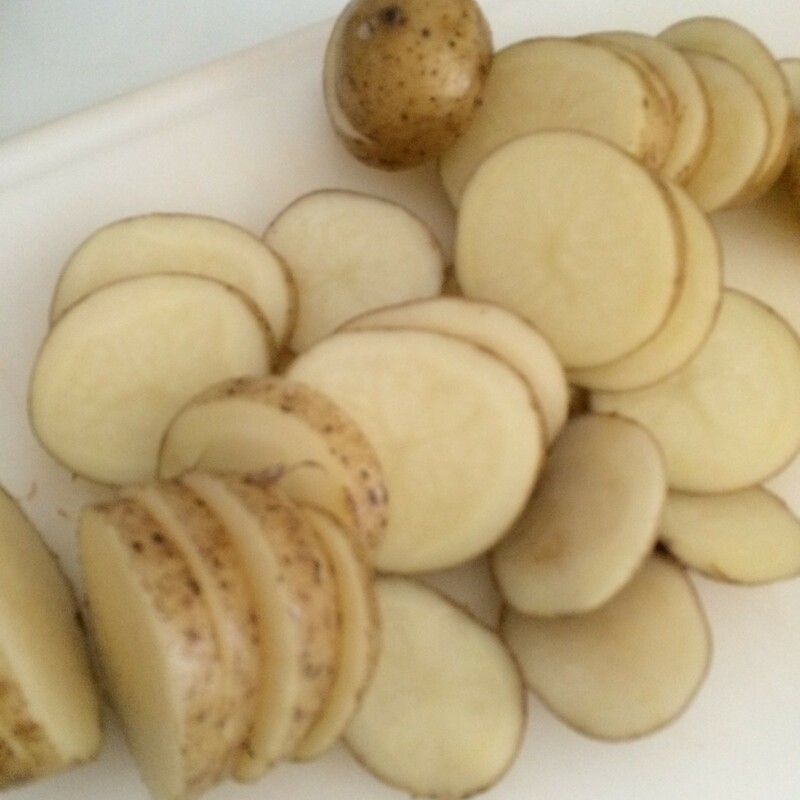 Cut the potato in rounds, and place on top of the onion. 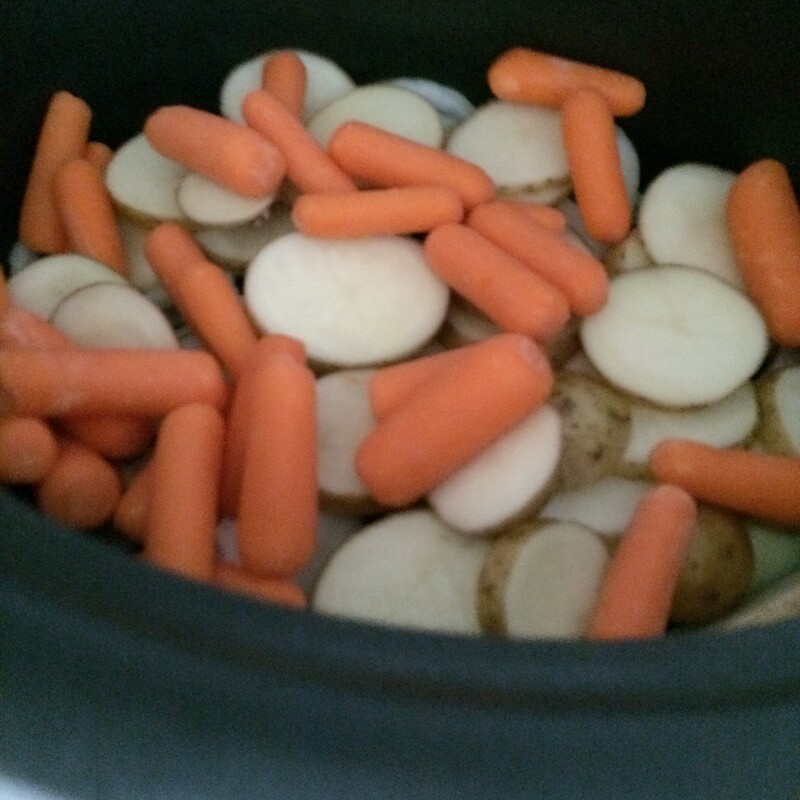 Place the carrots on top of the potatoes. Combine broth, garlic, thyme, 1/2 teaspoon salt, and 1/4 teaspoon pepper. Pour over vegetables. Combine paprika, remaining 1/4 teaspoon salt, and remaining 1/4 teaspoon pepper; rub over chicken. 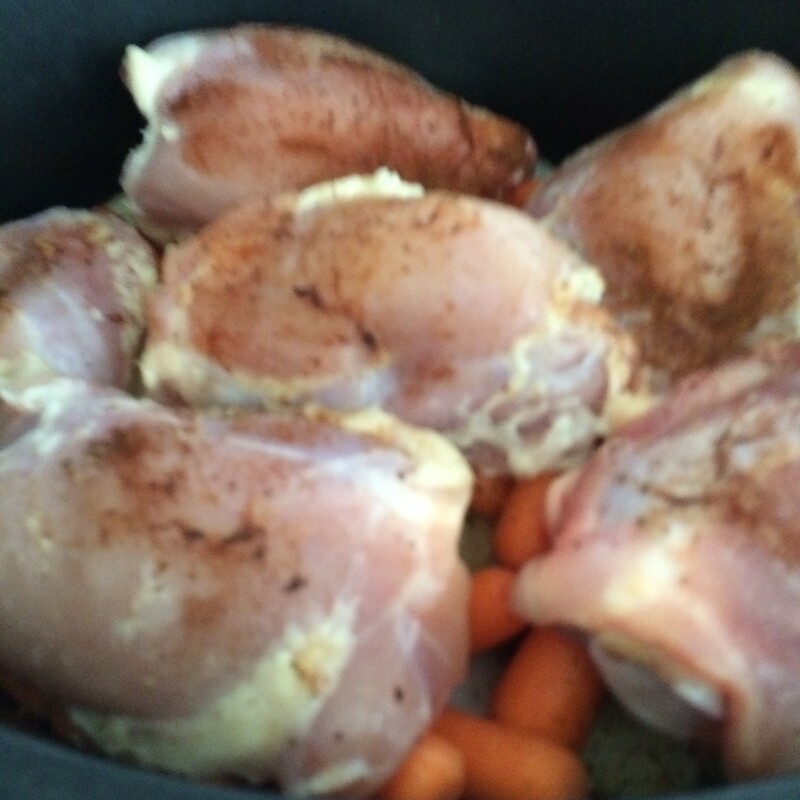 Place the chicken thighs over the vegetables. 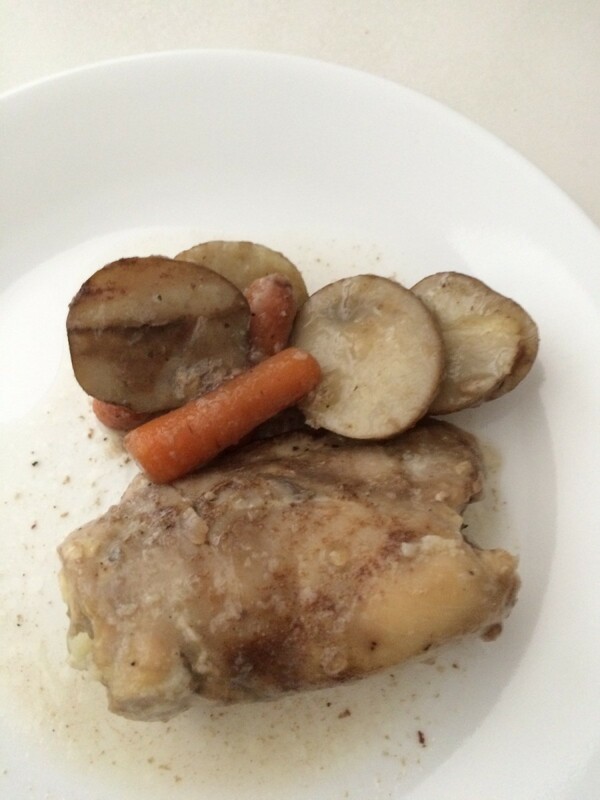 Cover the crockpot. 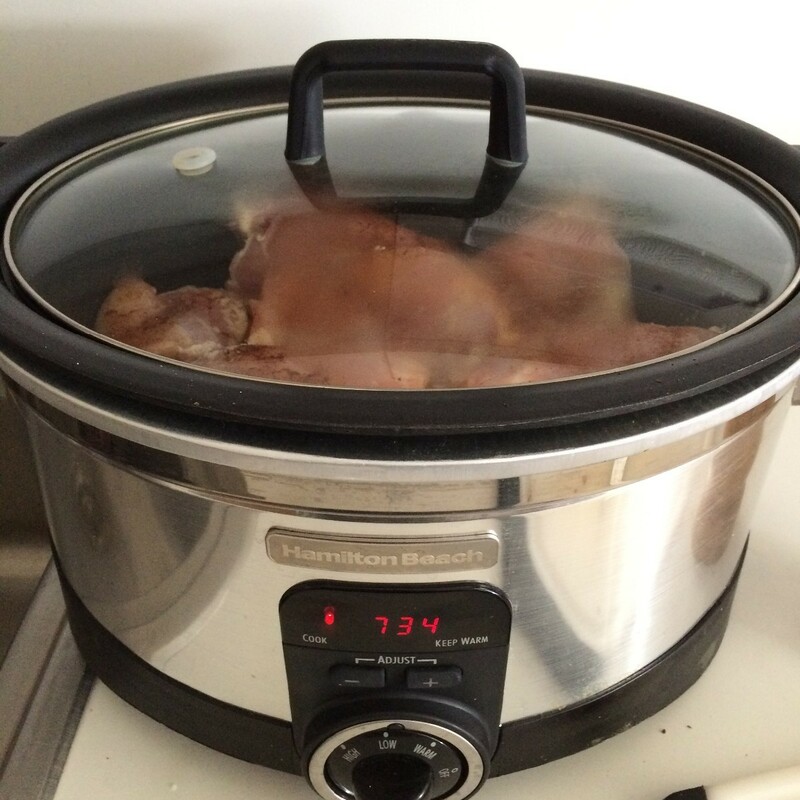 Cook on low 6 hours, or until chicken and vegetables are done.